Crown molding adds character to a room, but they also add dust to difficult to clean spots. Place a cloth over a mop to remove the dust collected at the top of crown molding. Moving sliders aren’t just for when you’re moving. They can be useful when you want to easily move couches or chairs to remove dust bunnies hiding underneath. The shape of vacuum attachments makes it difficult to get to all the dirt that gets caught in window tracks. To pick up more of the debris, fit a toilet paper tube over the end of the vacuum attachment, adjust the shape of the tube as needed and vacuum normally. Your best tool for cleaning vents is in your kitchen: a butter knife. Cover a dull butter knife with a microfiber cloth and wipe down the vent openings. Blinds are often a pain to clean when you have to wipe down individual blinds and reach every corner. Similar to the tip above, have a microfiber cloth handy as well as a pair of tongs. Tie a microfiber cloth around the tongs to access more than one blind. 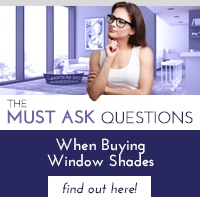 If you don’t want the hassle of cleaning blinds, consider installing window shades, which take less time to clean, whether they are motorized or operate manually. Lightly vacuum or wipe down the shades with a damp sponge. A regular duster may cause dust on ceiling fans to spread across the room. Prevent this from happening by placing a pillowcase over ceiling fans and wipe off the dust. Since regular brushes are too big for areas like around faucets, reuse your old toothbrush as a cleaning brush. 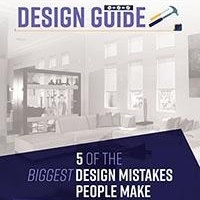 Take a trip to the hardware store for a painter’s brush, which can be used to not only take off dust from ceilings, but also dust lampshades, chandeliers or other high-up fixtures. 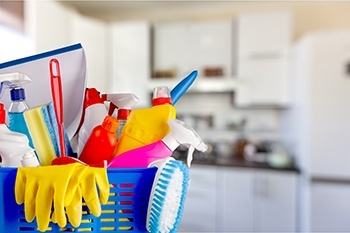 Rather than using a chemical solution, use vinegar for your next bathroom cleaning. Put a paper towel in vinegar and then place the soaked paper towel on shower tracks. Leave the towel on for 30 minutes and then scrub. 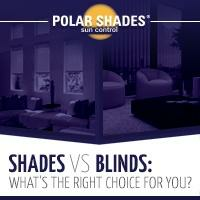 Contact Polar Shades at 702-260-6110 for a free estimate on installing shades in your home today. 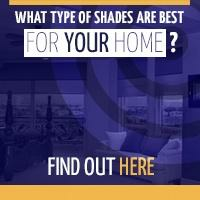 Download our free Shades vs. Blinds for more information.